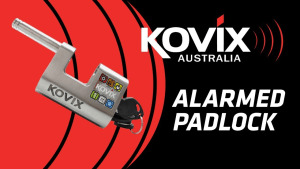 Secure your possessions with this anti-tamper lock with built-in alarm. Latest Element displays introduce HyperVision megahertz imaging. 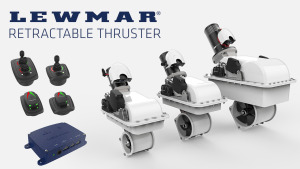 New retractable thrusters combine easy installation with proven performance. 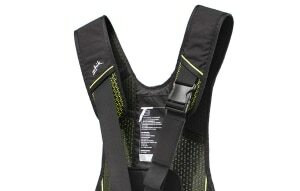 New dinghy harness allows sailors to escape in seconds. 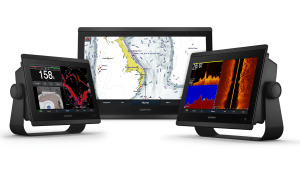 Raymarine launches three new VHF radios with DSC and built-in GPS. 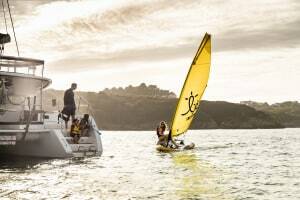 New lightweight compact dinghy to be launched at Boot Düsseldorf. 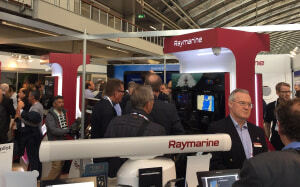 Craig Ritchie reports on the latest releases from Raymarine at METSTRADE. 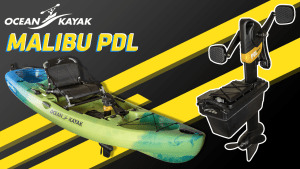 Large fishing kayak performance in a compact, nimble package. 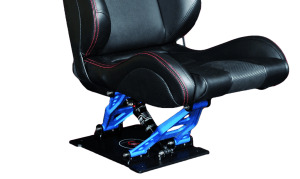 New releases at METSTRADE from Yanmar, VETUS, Dometic and Zhik. 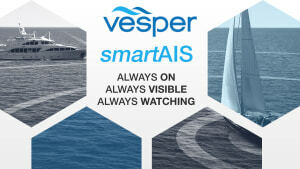 Discover smart, accurate AIS data and full network integration from Vesper Marine. 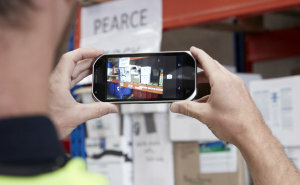 Toughbook FZ-T1 handheld device designed to withstand tough working conditions. 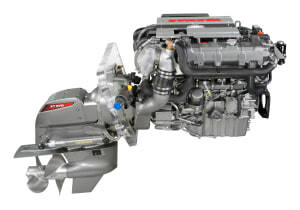 Propane-powered outboards offer a clean, green alternative to conventional petrol engines. 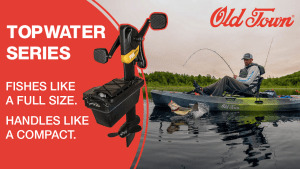 Perfect kayak for adding a little fun to your daily routine. 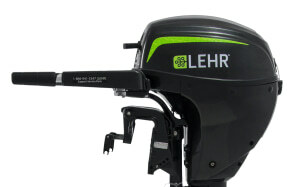 New GPSMAP chartplotter and inReach Mini satellite communications launched.